OVH News - Why OVH Managed Kubernetes? As the beta is running now, and the lasts issues are being worked out for the final release, we take some time to share some of the lessons we have learnt, the technological choices that we have taken and the tooling we have built in the process. The first time you play with Minikube if often astonishing. No more worrying about managing the instances, no need to monitor if the containers are running, you stop an instance and Kubernetes re-creates the containers in another instance… It’s a kind of magic! 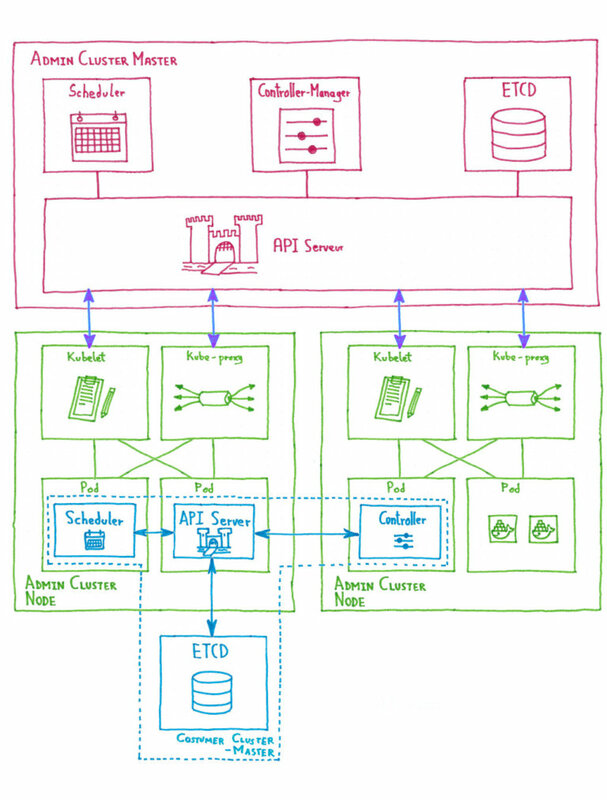 So, as many powerful technologies, Kubernetes apparent simplicity and versatility in the Dev side comes with a high complexity in the Ops side. No wonder that most users looks at the managed Kubernetes front when they need to upgrade from proof-of-concept to production. At OVH, as a user-focused company, we wanted to answer that demand by creating our managed Kubernetes solution, fully based on open source, without vendor-locking, fully compatible with any pure Kubernetes solution. 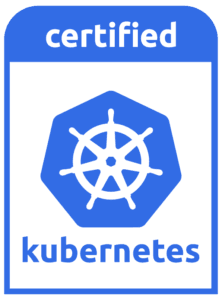 Our objective was to give our users a fully managed turnkey Kubernetes cluster, ready to use, without the hassle of installation or operation. So we wanted to build a managed Kubernetes solution, but how to do it? The first step was simple: we needed to be sure that the underlying infrastructure was rock solid, so we decided to base it on our own, OpenStack based, Public Cloud offer. Building our platform over a mature, high available, standards based product as OVH Public Cloud, allowed us to concentrate our efforts in the real problem we had in hand: creating a highly scalable, easy to operate, CNCF certified, managed Kubernetes service. In the next posts in the series, we are going to dive into the architecture of OVH Managed Kubernetes service, detailing some of our technological choices, explaining why we took them and how we made it work. We will begin with one of our boldest decisions: running Kubernetes over Kubernetes, or as we like to call it, the Kubinception.